In the long and rich history of Test Match cricket, there have been several great players who have redefined their respective eras and given fans memories that will last a lifetime. With the transition from one era to another, there has also been a gradual change in the way the game has been played. So, there are bound to be comparisons and the common question of, how a great batsman of one era would have fared if he were to play a set of bowlers of another era crops up. So, let us take ‘Time’ out of the equation and actually look at the 5 dream battles which would have been mouth-watering to watch had they actually happened. Joel Garner was part of a fearsome four-pronged pace attack of the mighty West Indies, widely acclaimed to be the greatest ‘pace quartet’ in Test Match history. At 6 feet 8 inches, Garner sent shivers down the spine of many great batsmen with his venomous pace and vicious bounce. On the other hand, you have Sachin Tendulkar, a master with the willow, who for almost a quarter of a century captivated the cricketing world with his astounding stroke play. 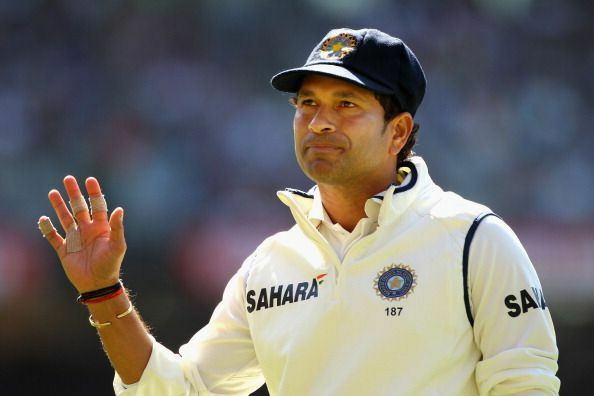 Tendulkar’s ability to pick the length early and play with the field made him the greatest player of his generation. This battle would have been a classic one-the venomous pace of Garner against the mastery of Tendulkar. If there was one man who made the likes of Tendulkar and Lara uncomfortable, it was the great Glenn Mcgrath. His impeccable line and length coupled with his ability to make the ball move after it hits the deck made him a match winner for his team. Virat Kohli, on the other hand, is a batting dynamo who has been plundering runs at will against every opposition. Kohli’s insatiable hunger for runs coupled with his intent to dominate has makes him undoubtedly the best batsman of the modern era. Mcgrath with his line and great control might have probably made things a lot tougher for Virat and made it a riveting battle to watch. Warne was a magician, a conjuror of tricks who baffled many great batsmen he bowled to. His ability to get the ball to drift in the air and extract vicious turn off the pitch made him almost unplayable. Gavaskar, on the other hand, had a defence that was almost impossible to penetrate, a monk-like concentration and unflappable technique that made him the most prized scalp of his generation. 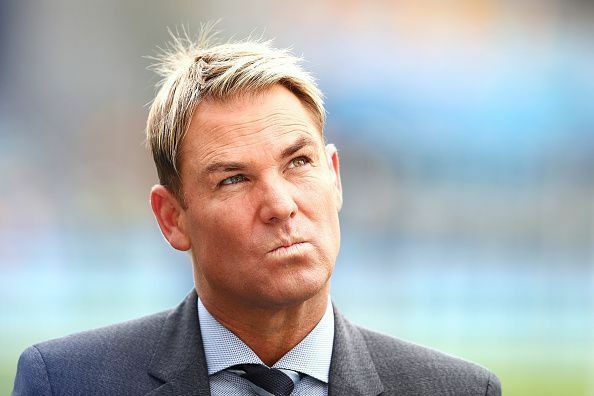 While one little master(Tendulkar) got the better of Warne in their classic duel, it would have been very interesting to see the magic of Warne against the original ‘Little Master’.